Last Saturday’s gala of the John Cranko School was only expected to be the overture for the company’s big final gala on the following day. Yet it proved to be a treat in itself. 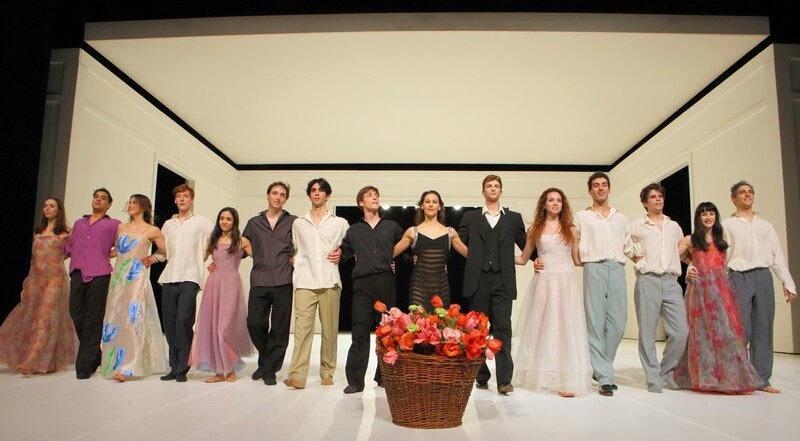 Last Sunday the Ballett am Rhein began summer break after a final performance of “b.28”. 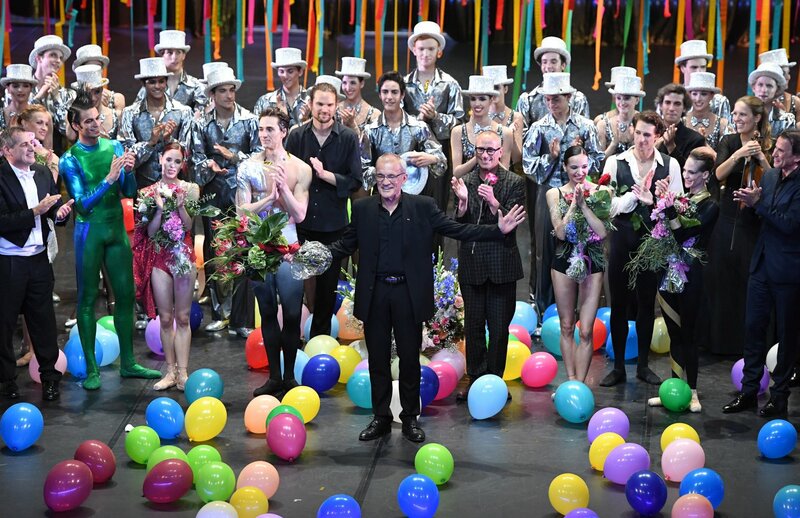 This time the triple bill lacks choreography by the company’s artistic director Martin Schläpfer. Instead it combines three ensemble pieces by others: Paul Taylor”s “Esplanade”, Hubert Essakow’s “Tenebre”, and “Different Dialogues” by Nils Christe. Traditionally Hamburg Ballet opens its annual Ballet Days with the season’s second premiere. 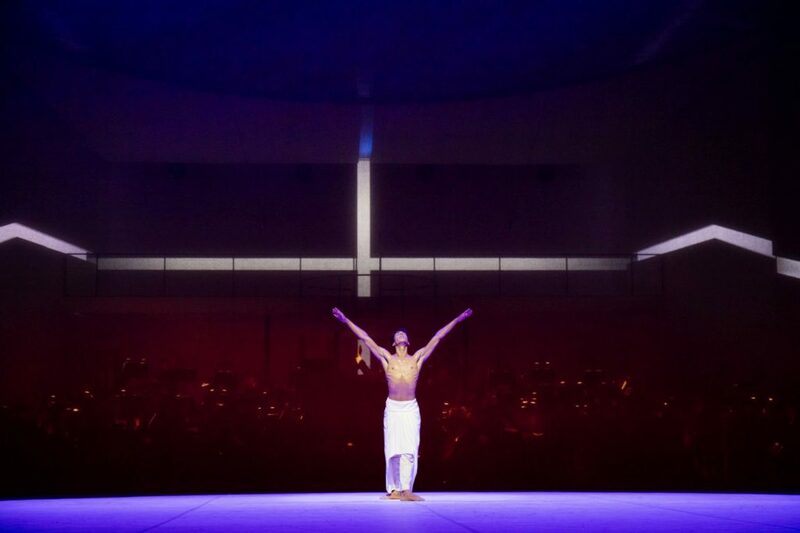 This July John Neumeier’s “Turangalȋla” saw the light of day. It is set to Olivier Messiaen’s symphony of the same title, composed in 1948. “Turangalȋla” is derived from the Sanskrit words “turanga” and “lila” roughly meaning a “love song and hymn of joy, rhythm, life and death”. I saw the second performance after the premiere. Unfortunately, one found little to delight in.